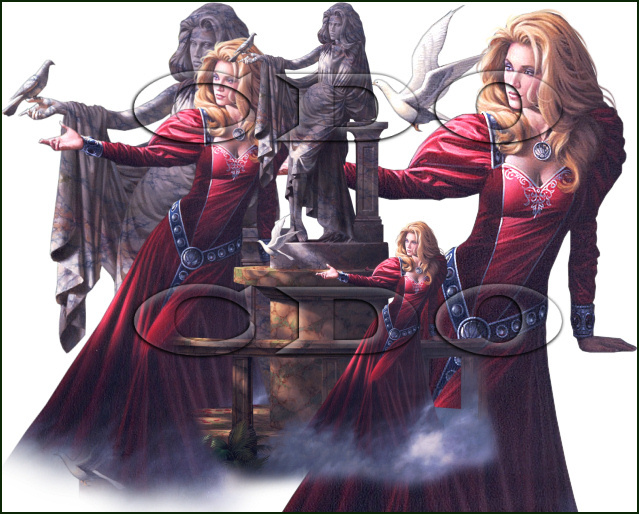 CDO is thrilled to welcome the gorgeous art of Jonathon Earl Bowser today!! We have 3 matching scrap kits from Ladyhawwk Designs that go with his first 3 packages!! And there’s a beautiful FREE BONUS TUBE offer too!! 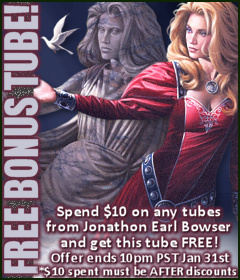 So from now until 31st January 10pm PST 2012 just spend $10 or more (AFTER any discounts) on any Jonathon Earl Bowser tubes and we will email you your free Jonathon Earl Bowser bonus tube automatically during CDO business hours, you do not need to email in for it! Click continue to read to see his packages and matching scrap kits! CDO’s 1st Birthday Bash Begins!! CDO wishes you all a Happy New year!!!! And it’s also CDO’s 1st Birthday!!!! So we are going to PARTY!!!! We’re gonna kick it off with a store-wide SALE!!! This sale runs from now until 9am PST Jan 5th 2012. Lets kick off the year with awesome savings!!! Be on the look out for even more great stuff this month!!! Thank you all for making CDO AWESOME!!!!! All of our Celebration themed tubes are only $1.45!!! These include everything you need to create awesome party tags!!! And this sale ends Midnight PST December 31st 2011 – so don’t miss them!! It’s time for CDO’s ‘Artists Of The Week‘ (AOTW) where there will be 2 CDO artists in the spotlight to give you guys 20% off their tubes & images for a whole week (Monday – Sunday 9am PST)! CDO Sale – Buy 2 Get 1 FREE!!! For example, if you order 2 PinUp Toons tubes, 2 CuddlyRigorMortis tubes, 2 Jennifer Janesko tubes you will then get 3 FREE tubes, one of each of the artists you bought (it would be a free PinUpToons, CRM, and a Janesko tube). Buy any two 3 packs get the 3rd one FREE. They need to be from the same artist. For example you buy two Ed Mironiuk 3 packs, 2 Ted Hammond 3 packs and get two 3 packs free one of Ed Mironiuk and one of Ted Hammond. This is a great opportunity to get the FREE BONUS TUBES we have on offer this month too! So for example, if you were to buy 2 Caron Vinson packs you would get your choice of a 3rd pack and the bonus tube for FREE!!! For more sales going on this month click continue reading for more savings! NEW RELEASE: Christmas tubes from Anthony Guerra!! We have 2 Christmas tubes from Anthony Guerra released today. These tubes were previously available at CILM but are back for the Holidays!! And these are 35% off as Anthony is leaving us soon – so grab them while you can!! NEW RELEASE: Melia Newman Package 3! 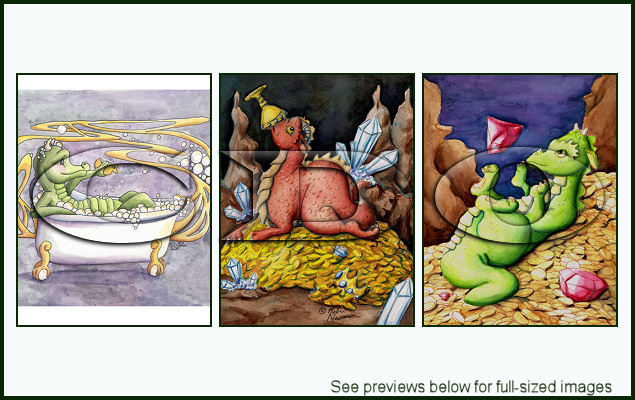 We have a new pack from Melia Newman released today!! NEW RELEASE: Gary Ham Package 15! We have a new pack from Gary Ham released today! !